The IIC’s Industrial Internet Connectivity Framework (IICF) evaluates the most commonly-used standards: OPC UA, DDS, OneM2M, HTTP, MQTT, and CoAP. It also proposes an architecture for integrating them into a true Internet. However, with 130 pages it can be dense reading. 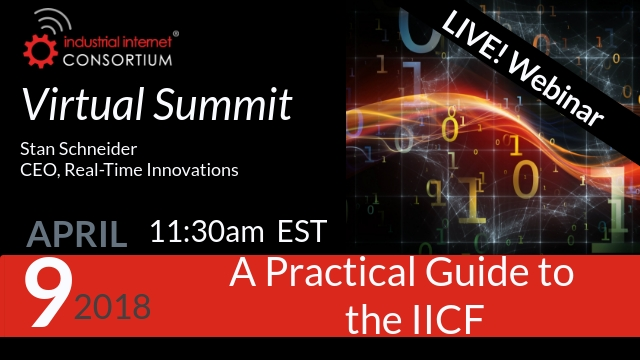 This session will provide a simple set of questions to help you get off to the right start for your IIoT application.